A good friend has been giving me lessons on inshore fishing. 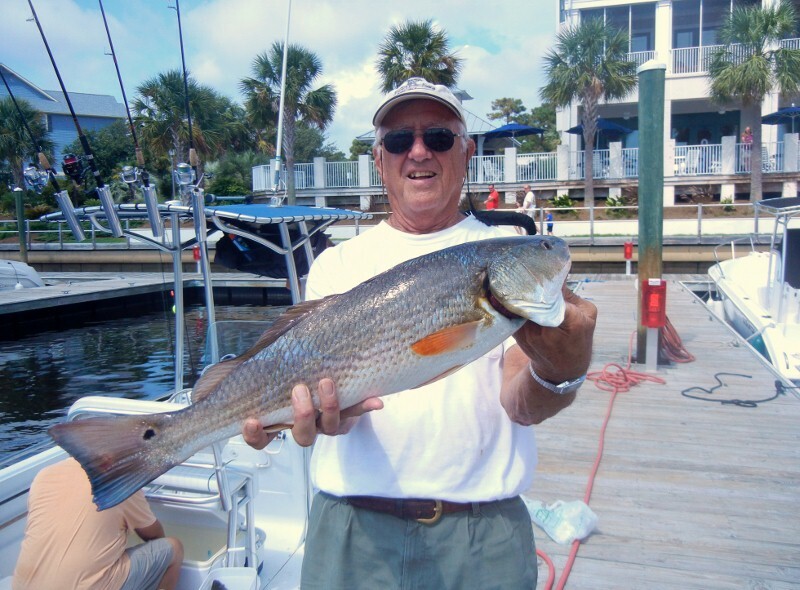 This nice redfish was the result of how (Carolina Rig) and where (behind Baldhead Island). Now some blacked redfish seasoning and a hot grill.